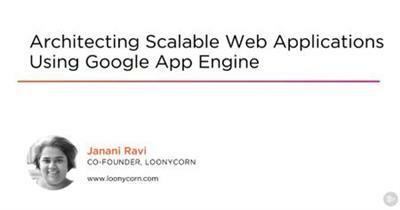 Architecting Scalable Web Applications Using Google App Engine | Free eBooks Download - EBOOKEE! Posted on 2019-01-29, updated at 2019-04-01, by nokia241186. App Engine is the PaaS offering on the GCP and is ideal for developers seeking to build and deploy web applications while staying focused on writing code. In this course, you will learn about the App Engine's Standard and Flexible Environments. No comments for "Architecting Scalable Web Applications Using Google App Engine".